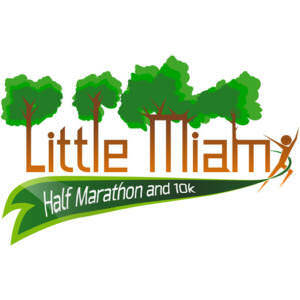 The Little Miami Half Marathon and 10K starts and finishes in the village of Morrow, just northeast of Cincinnati. The first mile of the race runs through the village of Morrow, before going out and back on the paved Little Miami National Scenic Trail. There is little to no elevation change along the path. There will be aid stations at miles 2.5, 3.25, 5.5, 7, 8.5, 10.75, and 11.5. 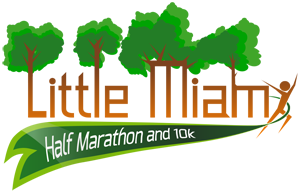 There is a port-a-john on the half marathon course at miles 5.5 and 8.5 (in South Lebanon). We will provide gels at the mile 7 aid station. 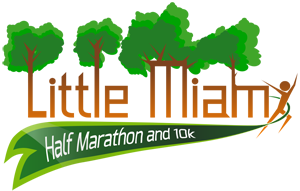 The 10K course is the same as the half marathon with a turn around point 3.45 miles into the race.